A fire destroyed a liquor store in Castro Valley early Thursday morning, an Alameda County battalion chief said. Highway Patrol is investigating an early morning shooting and hit-and-run in Castro Valley. A vegetation fire that burned Sunday near Palo Verde Road near Castro Valley in unincorporated Alameda County is now 100 percent contained. A man is dead following a slaying Thursday evening in the unincorporated Alameda County community of Castro Valley, sheriff's officials said. Five people were injured in a crash involving an ambulance in San Lorenzo Monday morning. A 19-year-old Tracy woman who was found stabbed on Tesla Road in unincorporated Livermore in eastern Alameda County early Monday morning has died. A person called the Alameda County Sheriff's Office Thursday night and said someone had three hostages and an assault rifle. 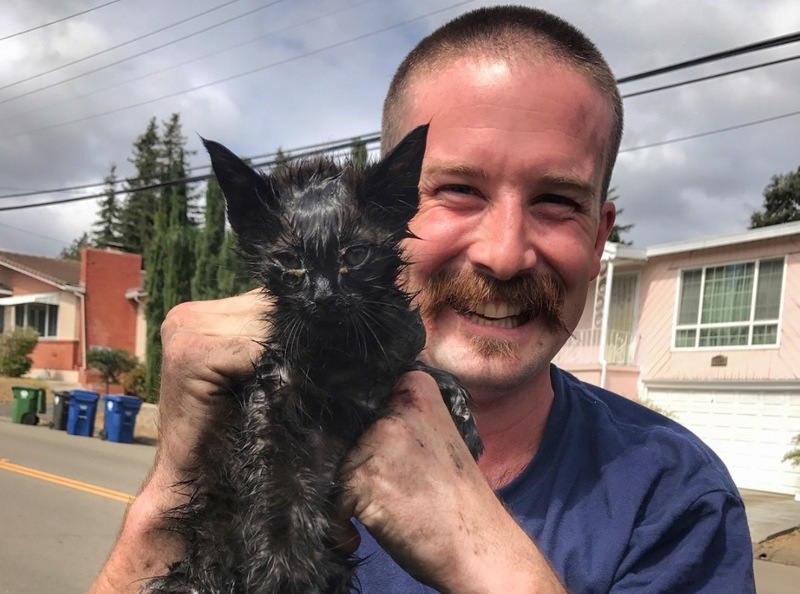 A kitten that was pulled from the engine of a vehicle Wednesday in Castro Valley came out covered in grease but unharmed. California Highway Patrol officials announced Tuesday that a new commander is leading operations for the Dublin-area office. Two vehicles appear to have been involved in a shootout on the I-580 in Castro Valley just before noon Wednesday. A Castro Valley man was shot dead outside of his home Monday evening just after 6 p.m.
An Oakland police vehicle was rear-ended by another car while transporting a prisoner on Interstate Highway 580. A male foal was rescued Wednesday evening in unincorporated Alameda County by firefighters. A 14-year-old girl helped catch a 29-year-old man breaking into her Castro Valley home Thursday afternoon. A’s wives and girlfriends kicked off a season of community outreach at the Eden Area YMCA in Castro Valley. A man won $1 million recently with a California Lottery Deluxe 7's Playbook Scratchers ticket sold in Castro Valley. A body was spotted by a park user near the middle of the lake Friday afternoon. The East Bay Regional Park District announced Monday it has closed Oakland's Lake Temescal for swimming. A Napa man has been sentenced to five years and ordered to pay restitution for robbing Northern California banks in 2013. 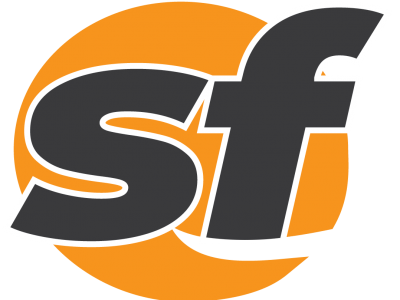 A Caltrans vehicle was carjacked by a man with a gun after an early-morning collision on Interstate Highway 580 in Castro Valley today. A thief shot three cows while stealing a calf from a Castro Valley rancher over the weekend.